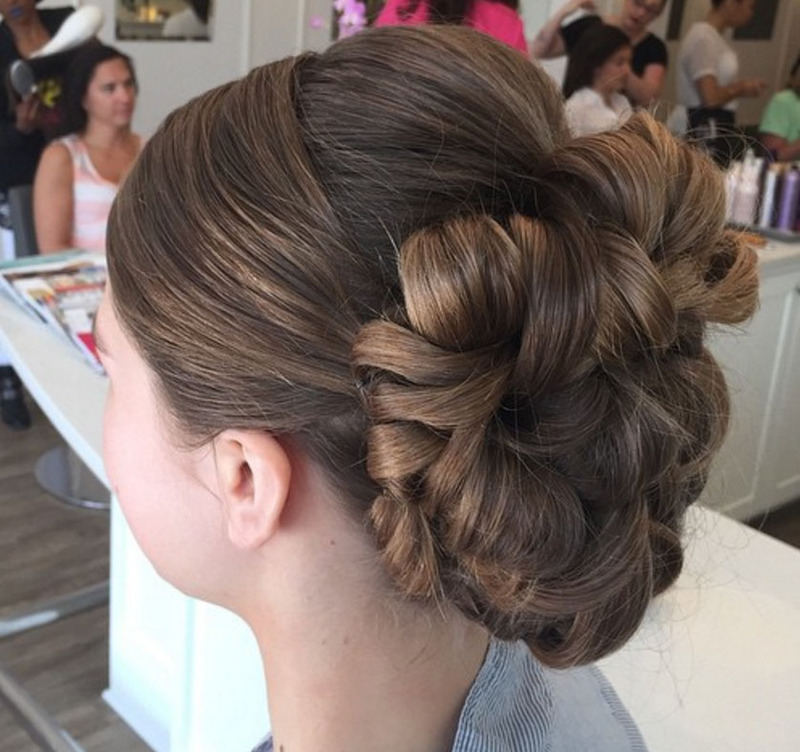 So many styles, what will you choose? 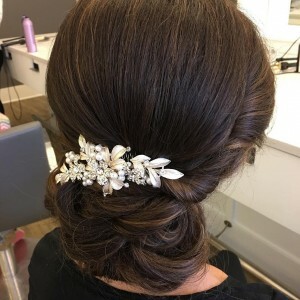 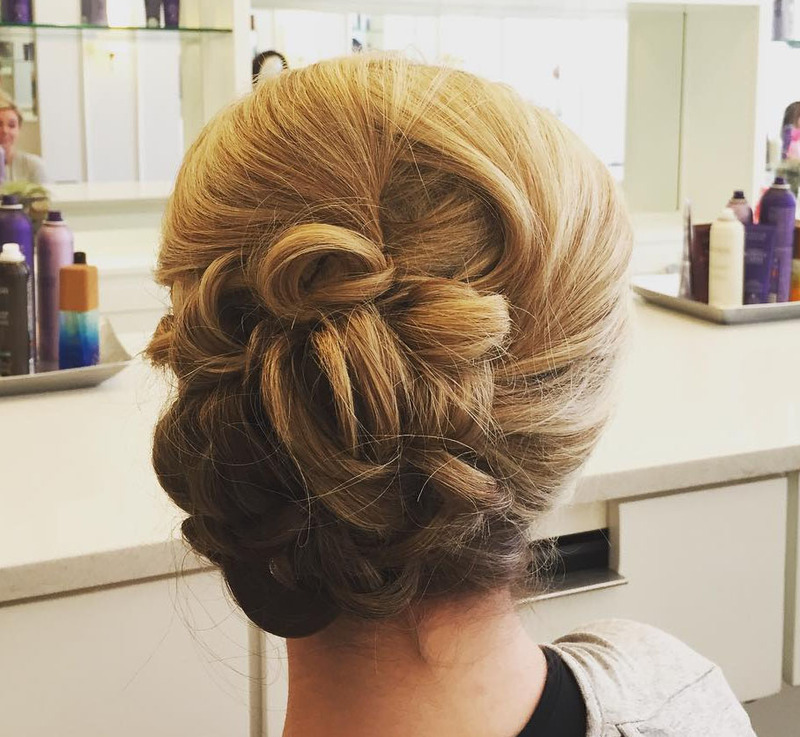 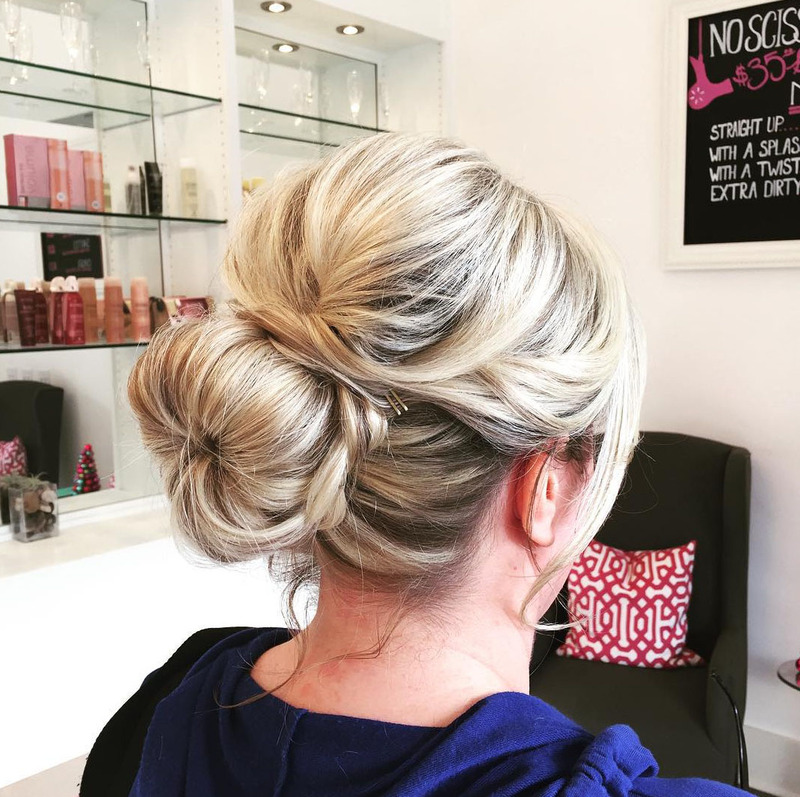 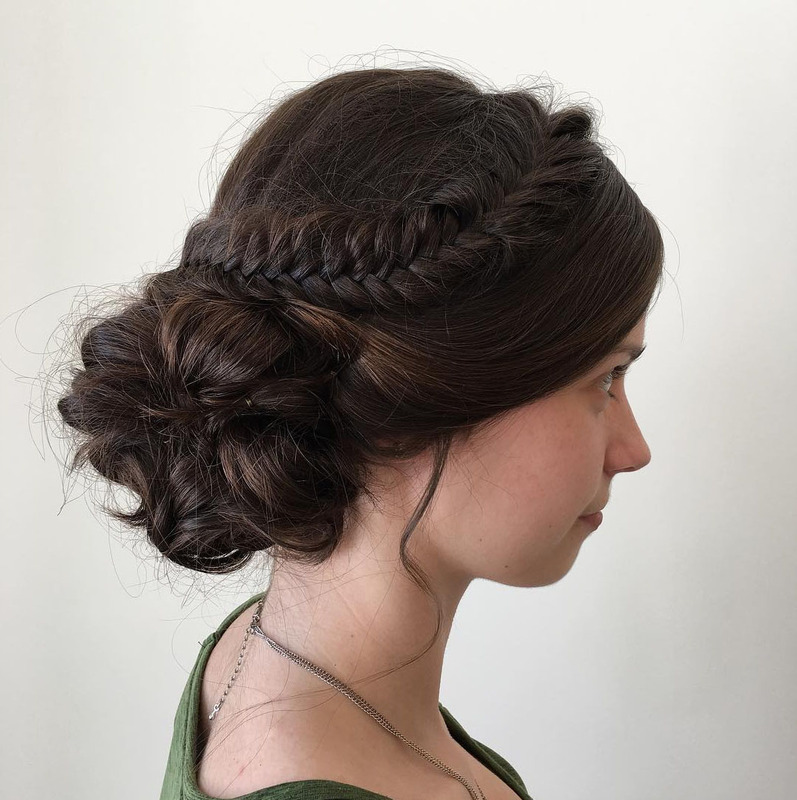 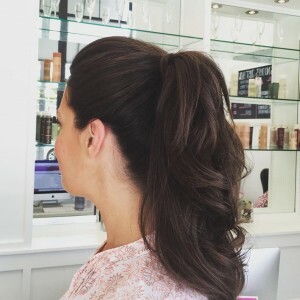 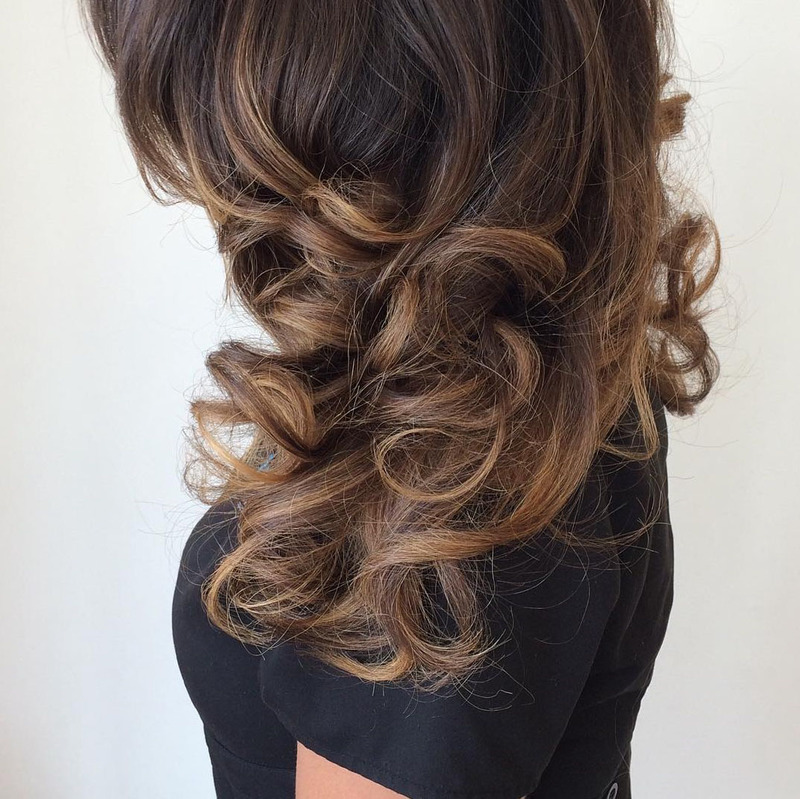 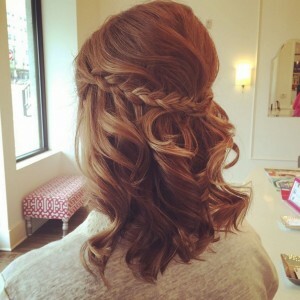 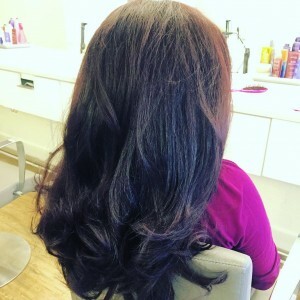 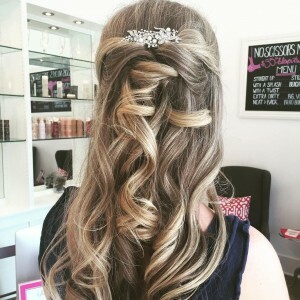 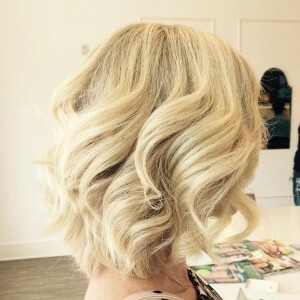 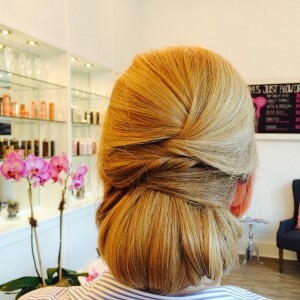 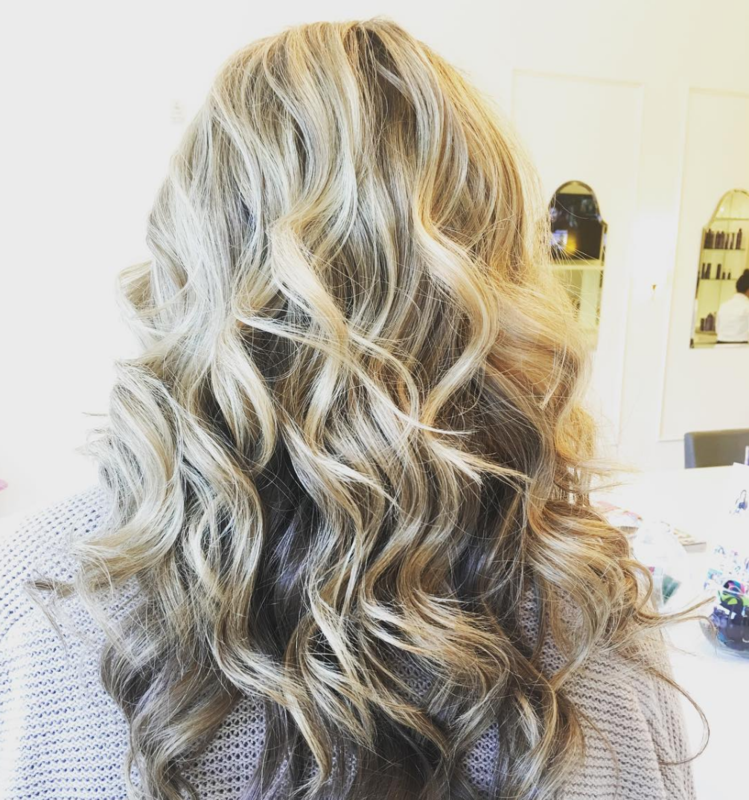 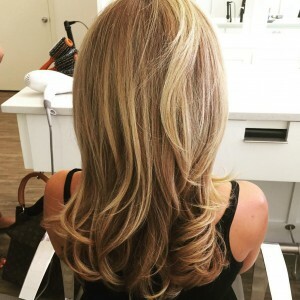 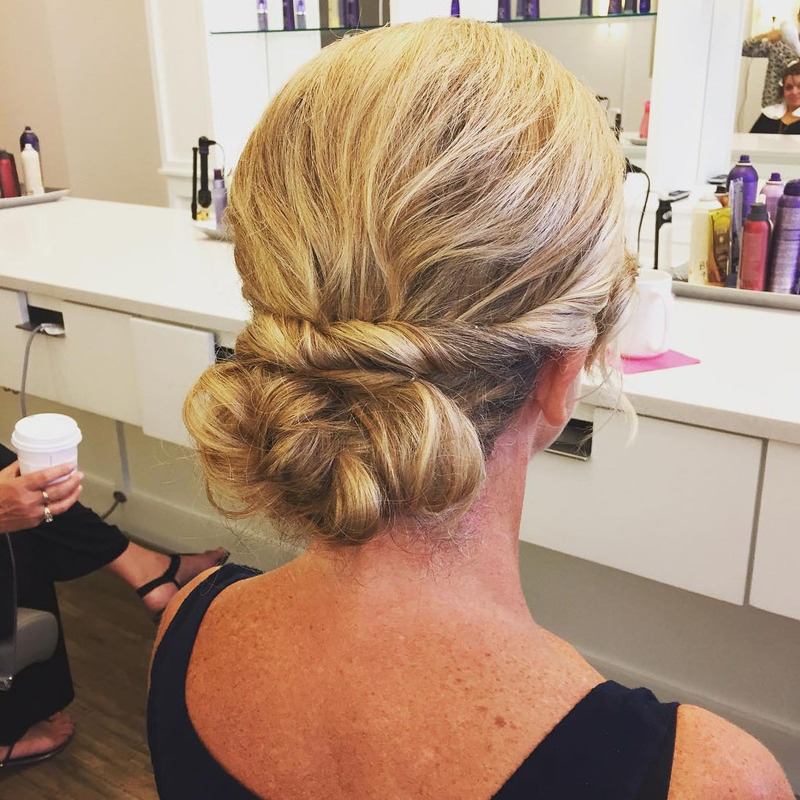 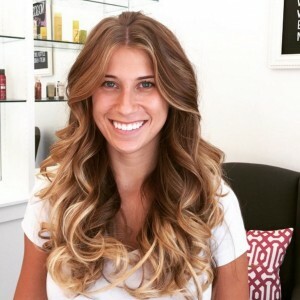 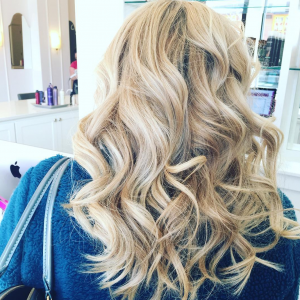 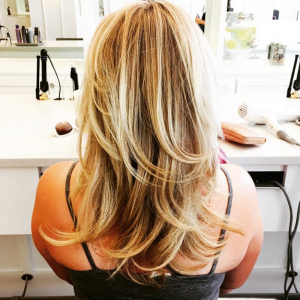 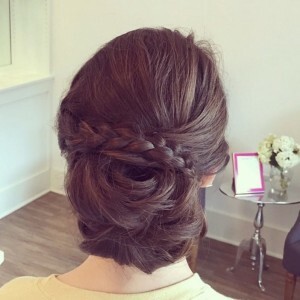 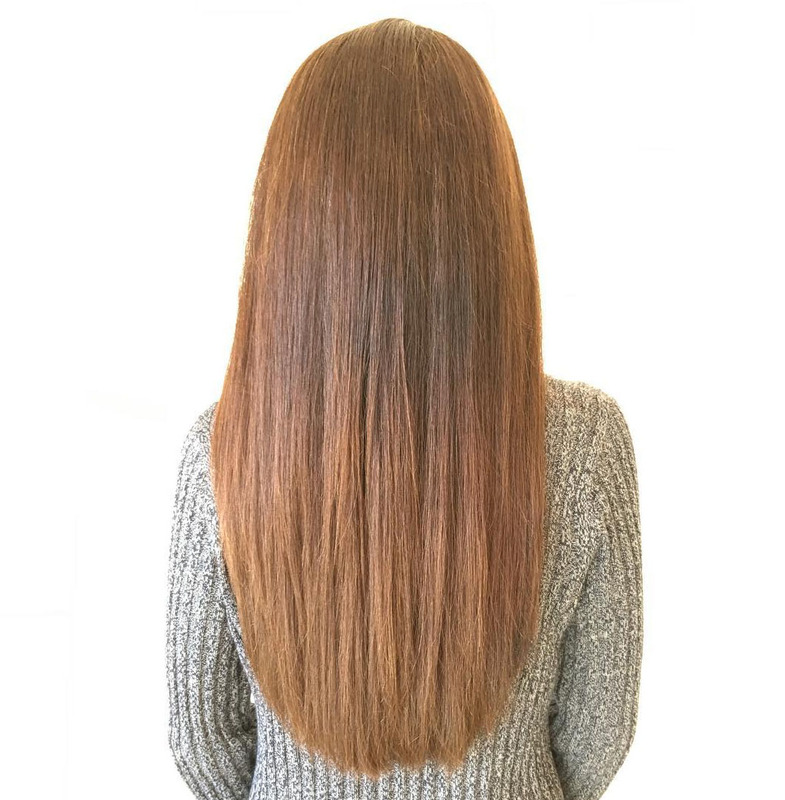 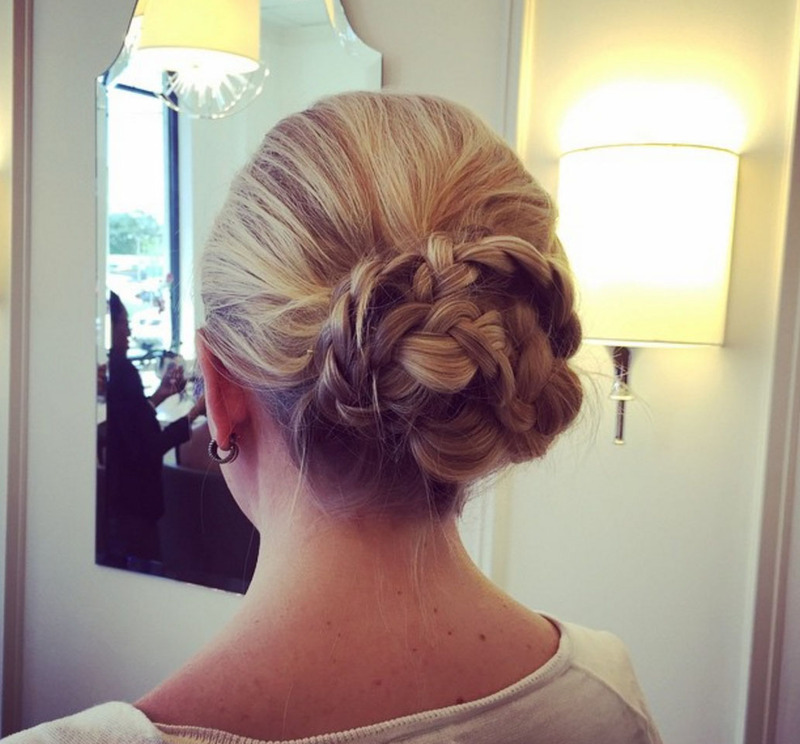 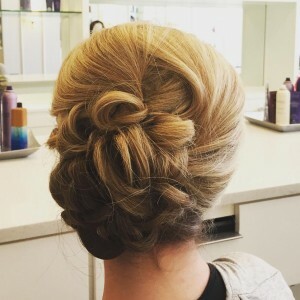 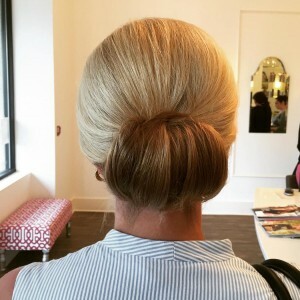 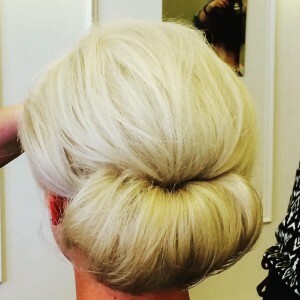 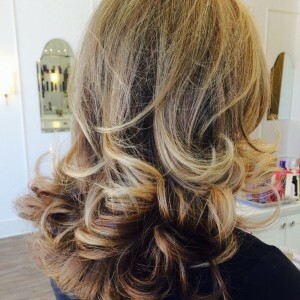 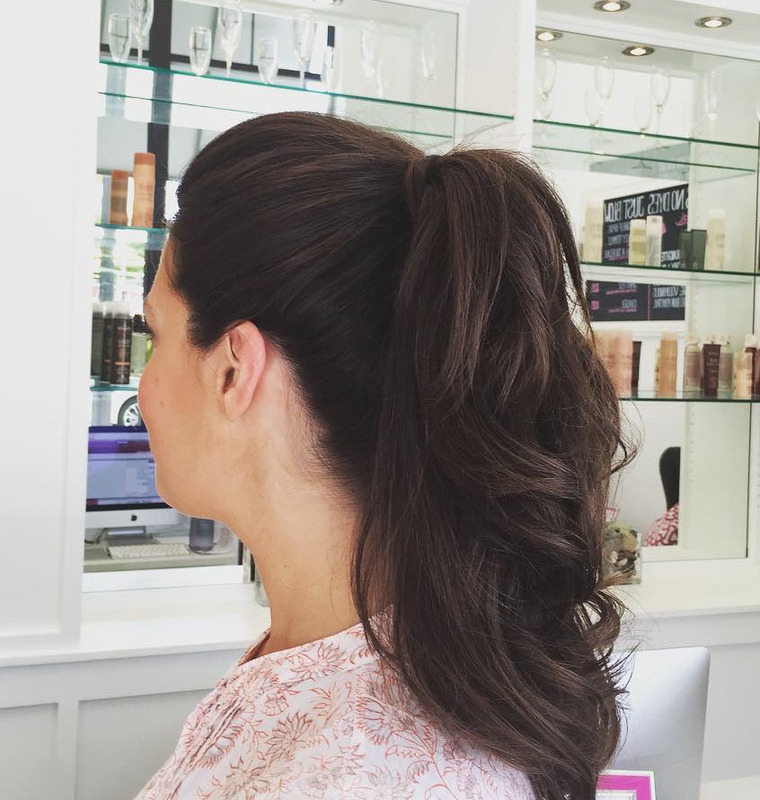 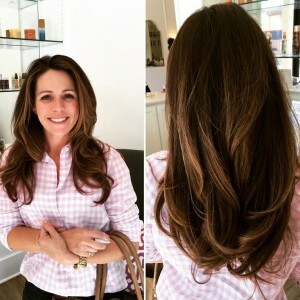 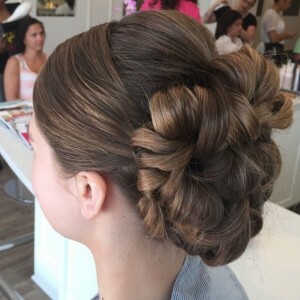 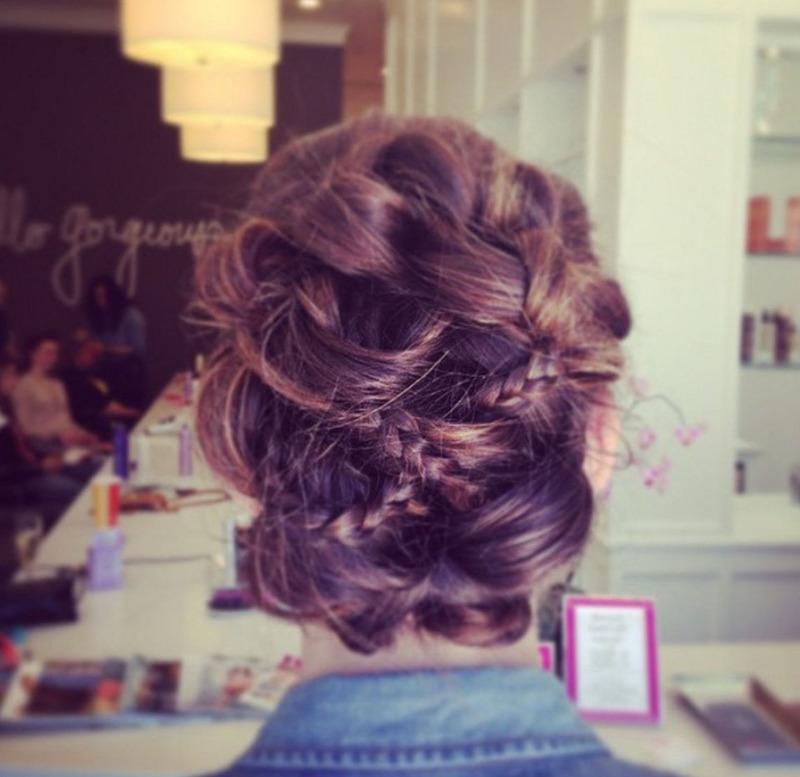 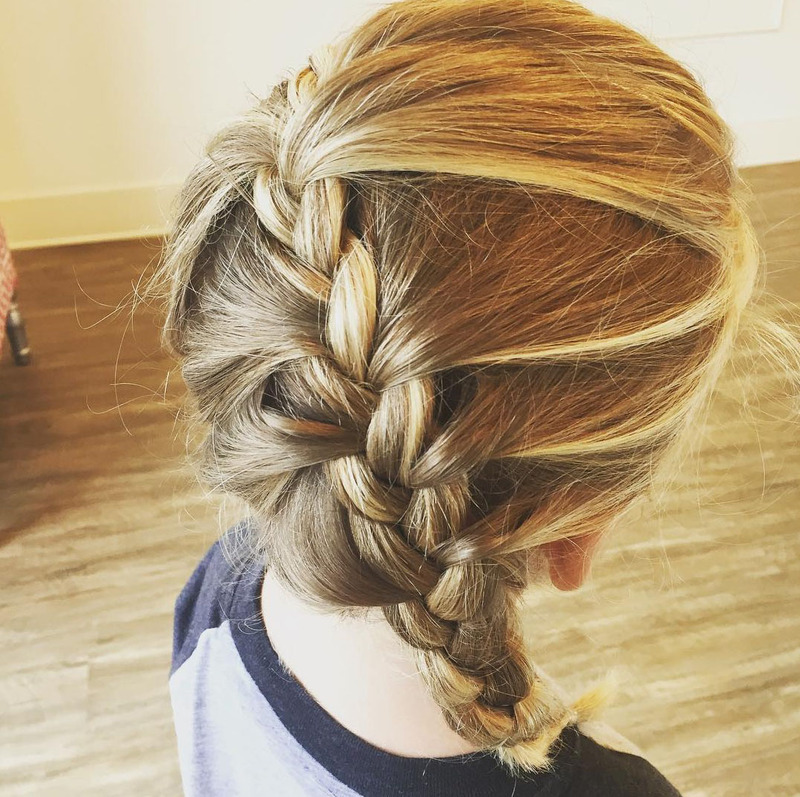 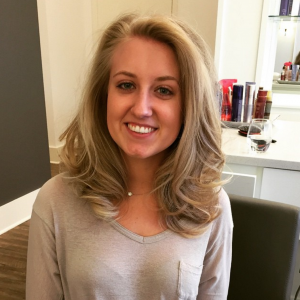 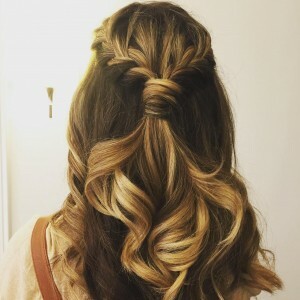 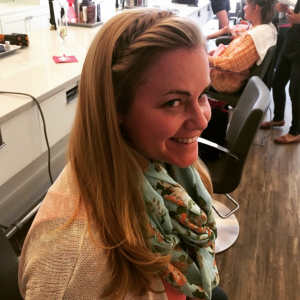 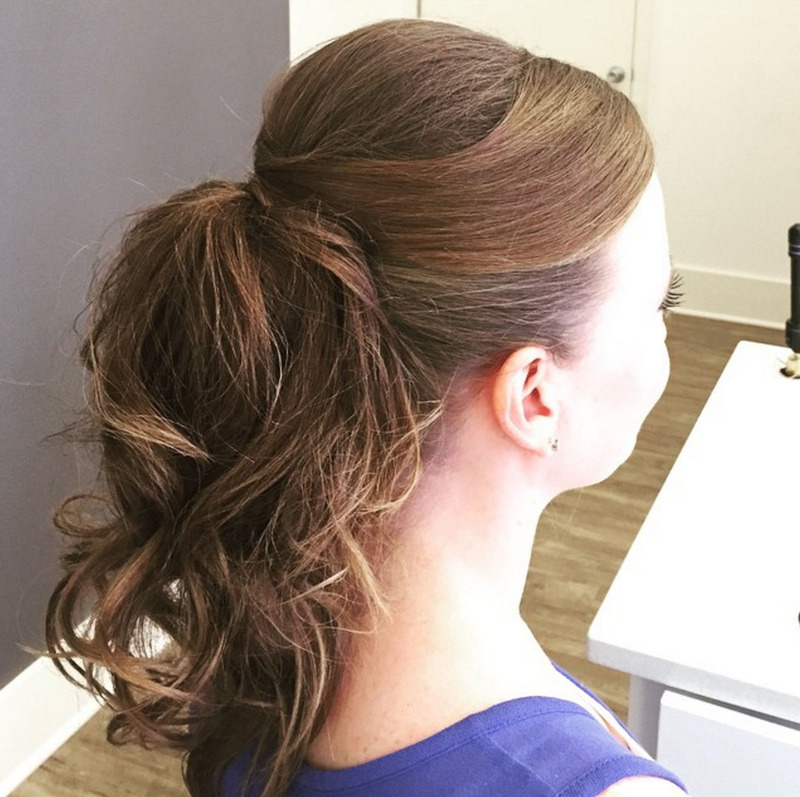 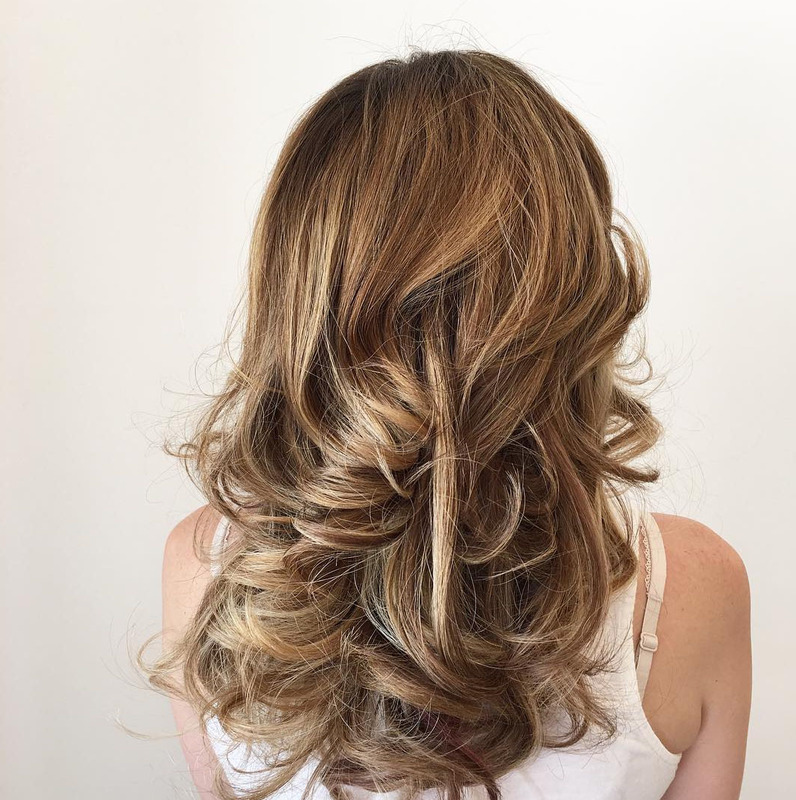 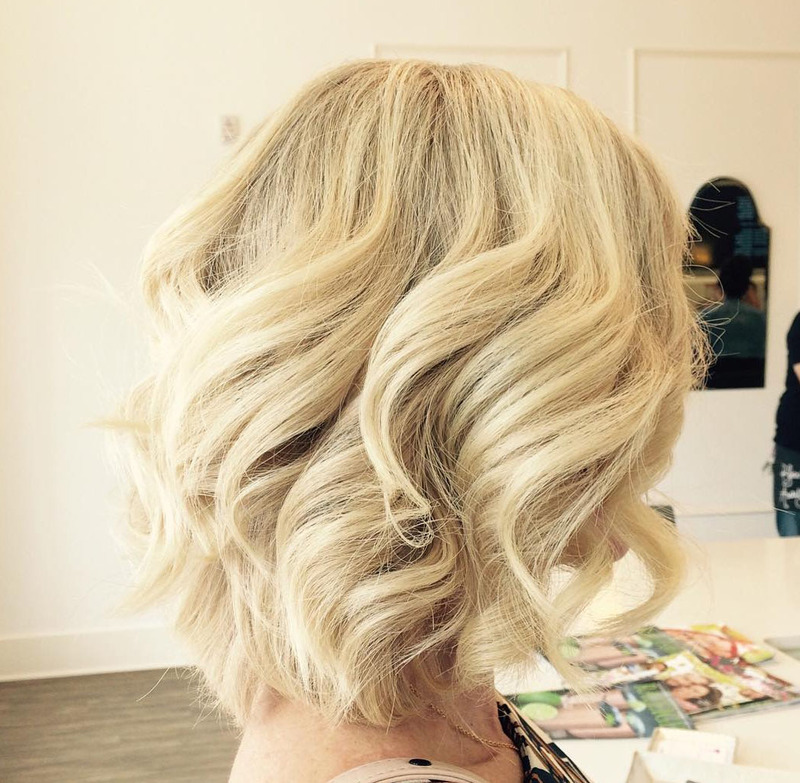 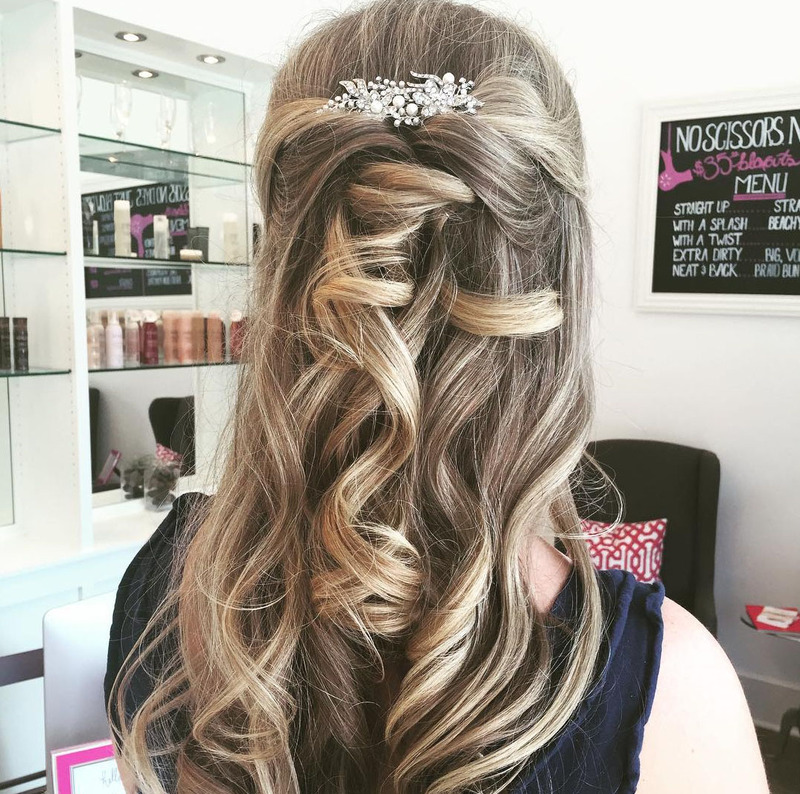 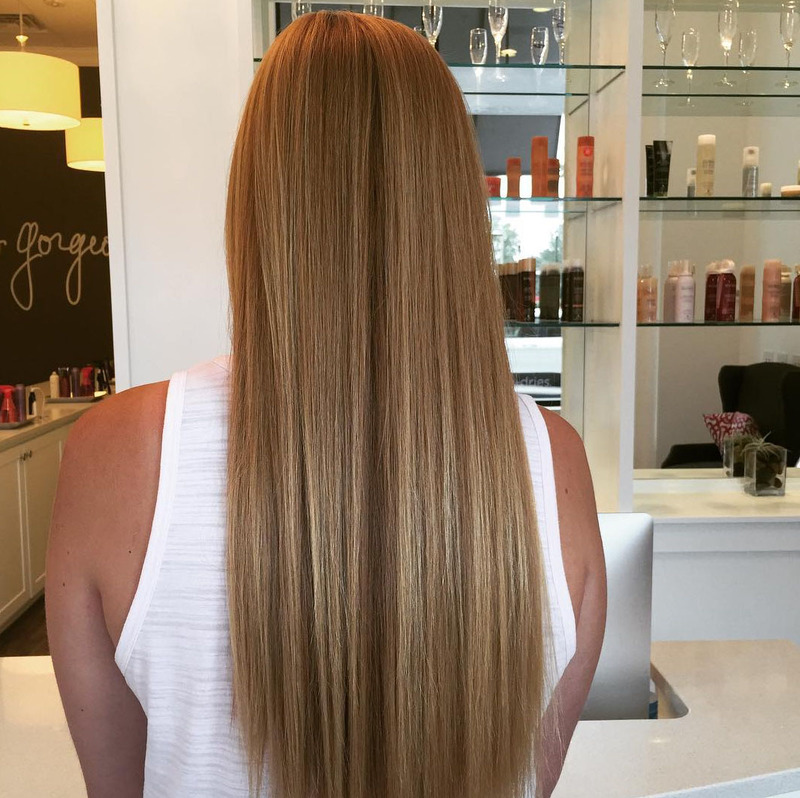 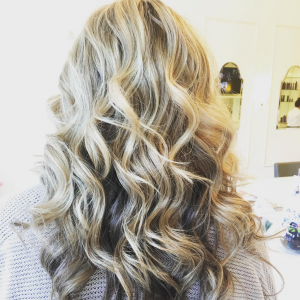 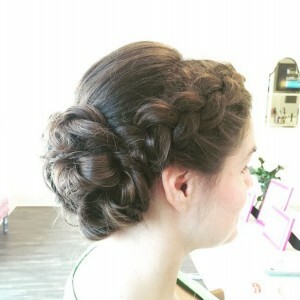 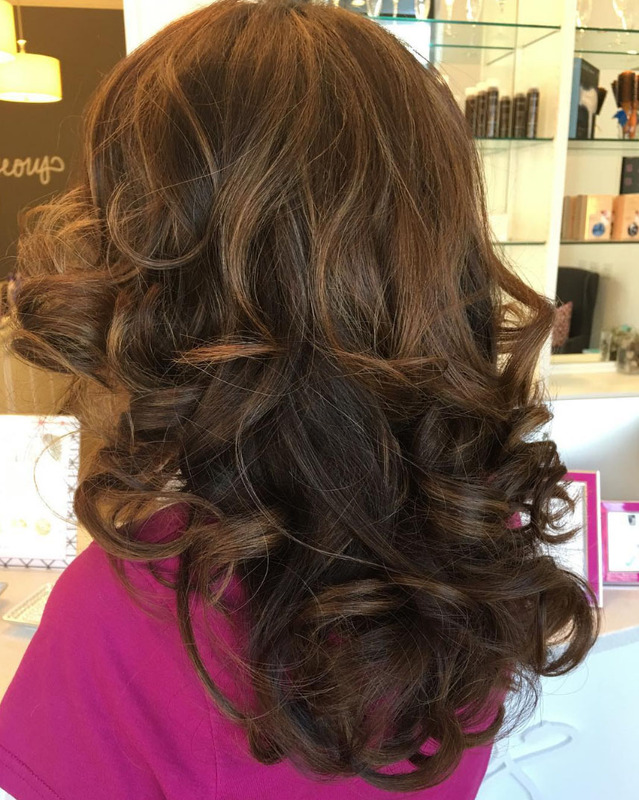 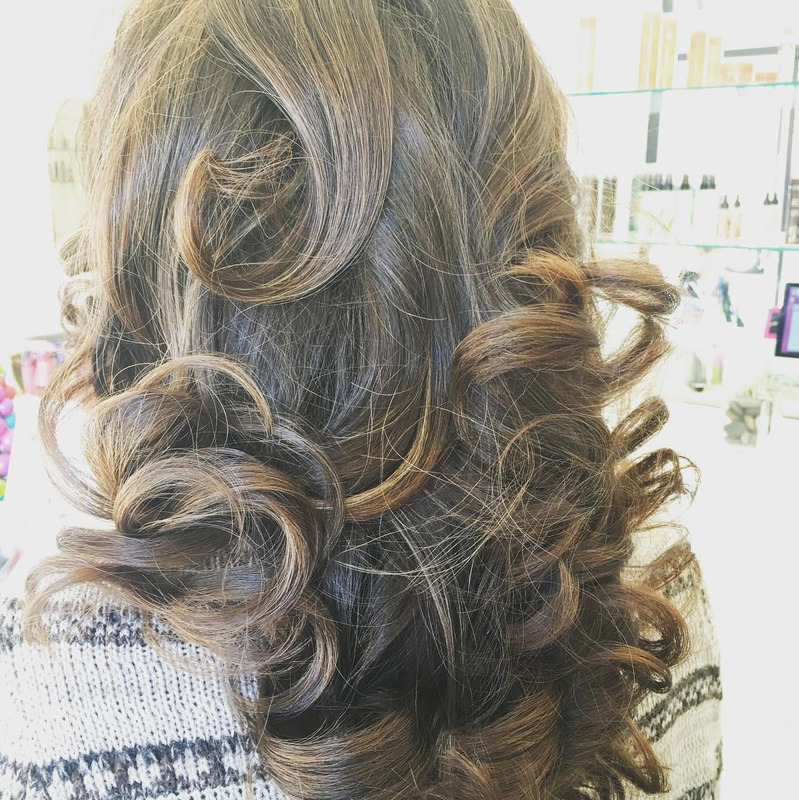 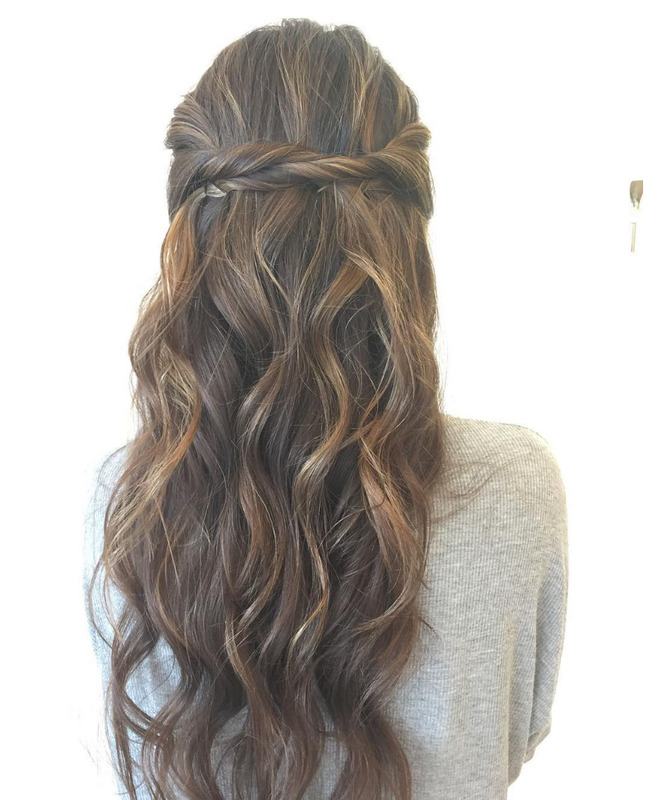 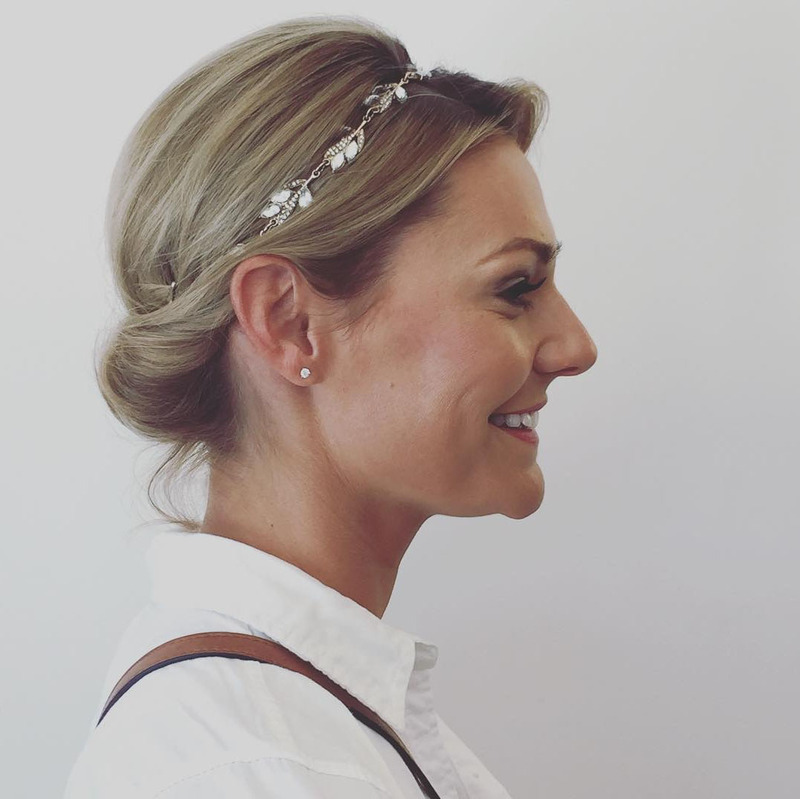 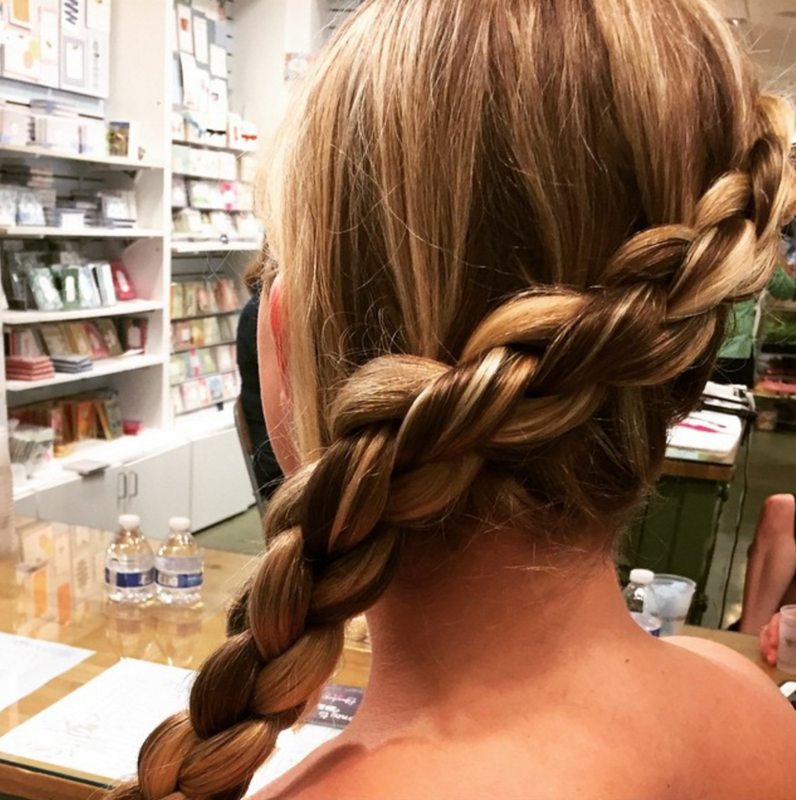 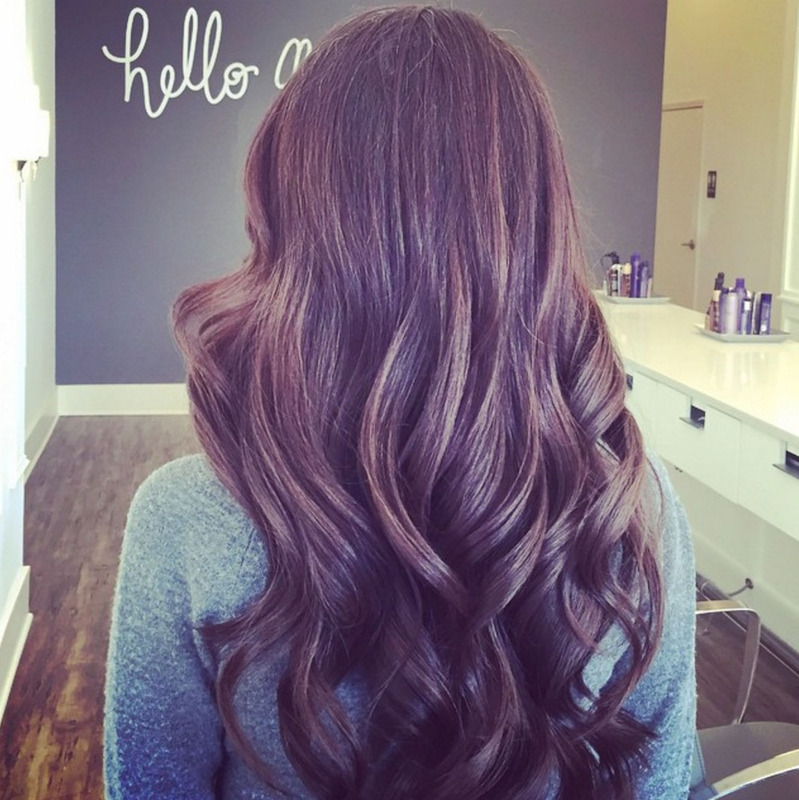 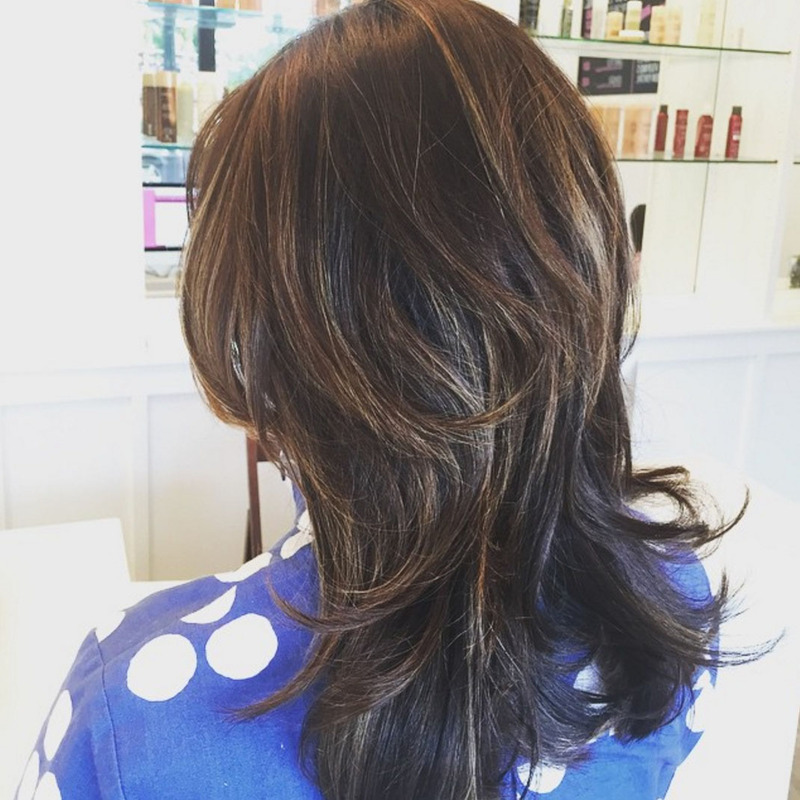 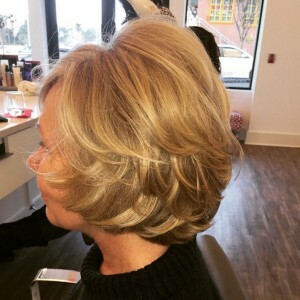 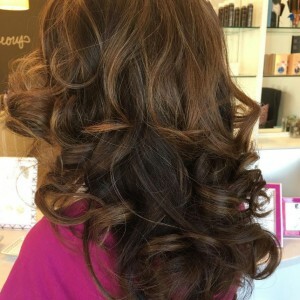 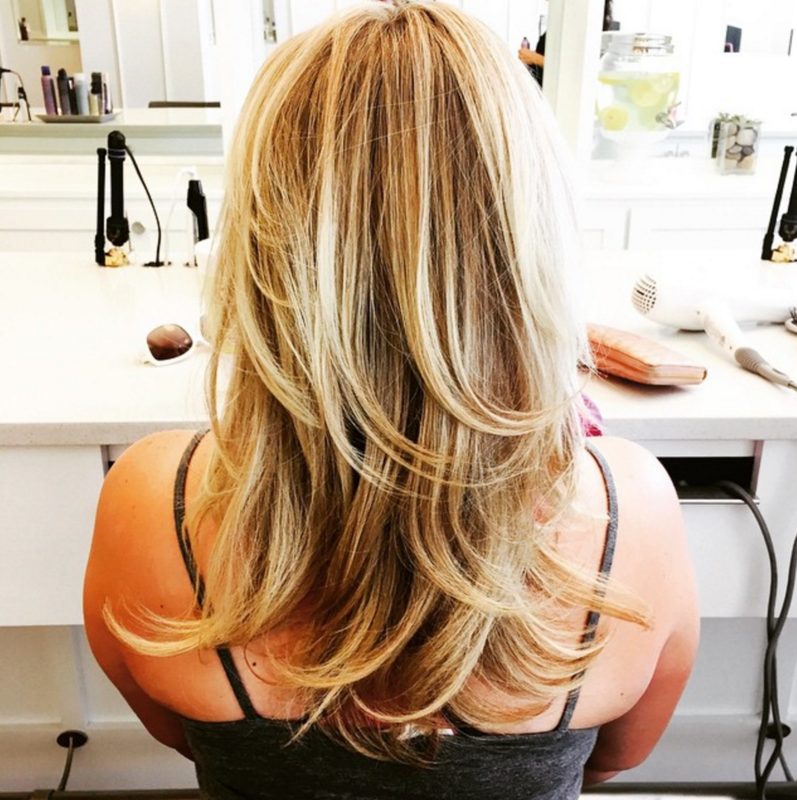 From gorgeous braids to fancy ponytails, up-dos for galas or weddings to the classic straight up blowout, Blown Away offers everyday and special event hair styles for every cut, texture, and length. 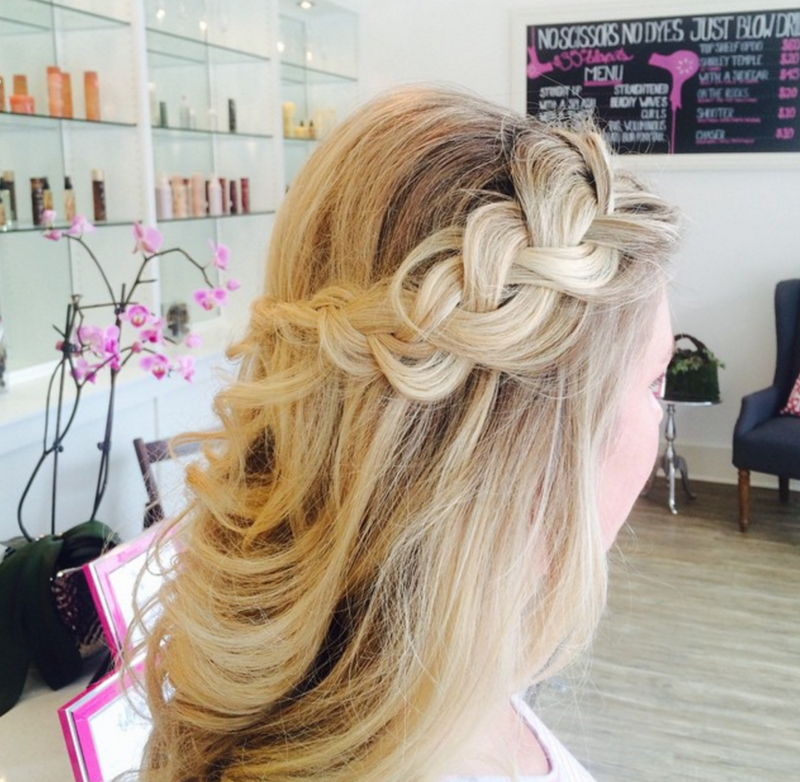 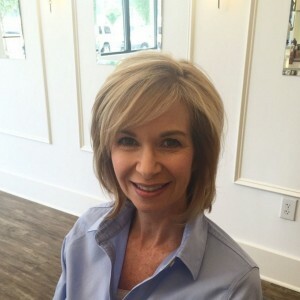 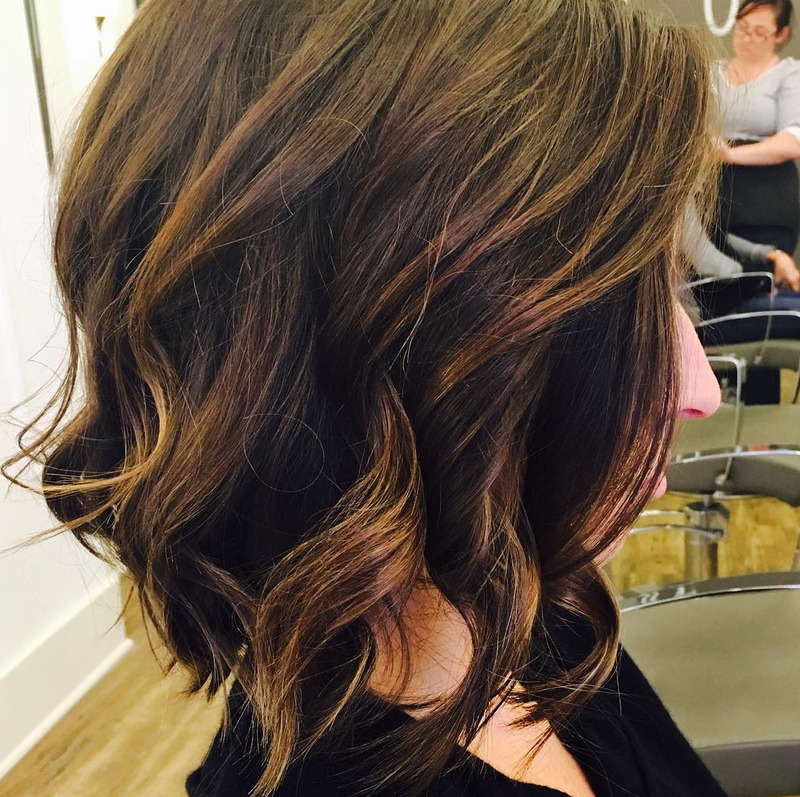 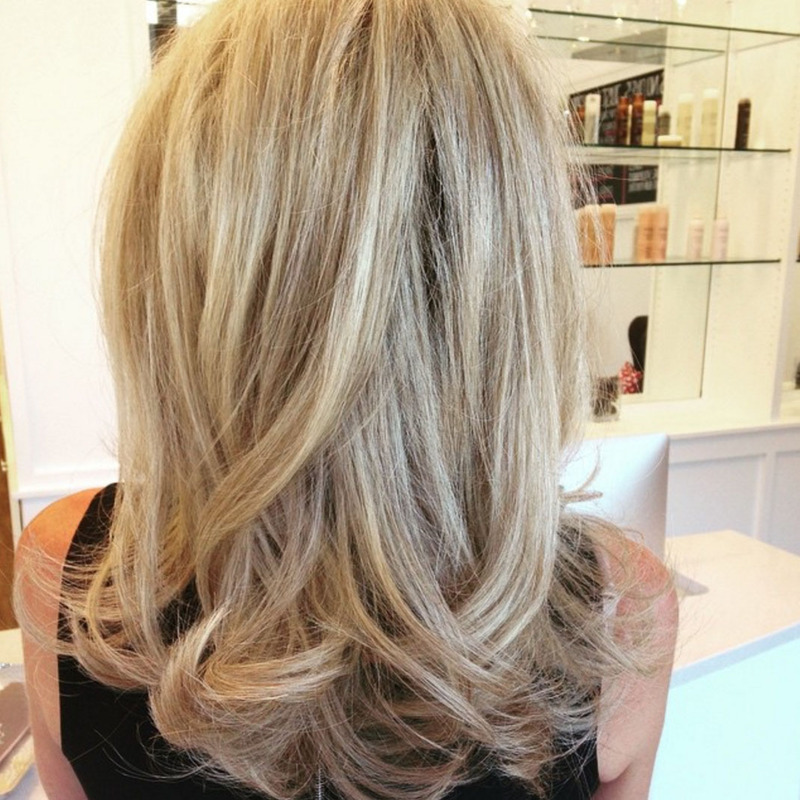 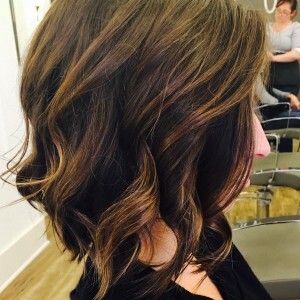 We look forward to helping you feel beautiful! 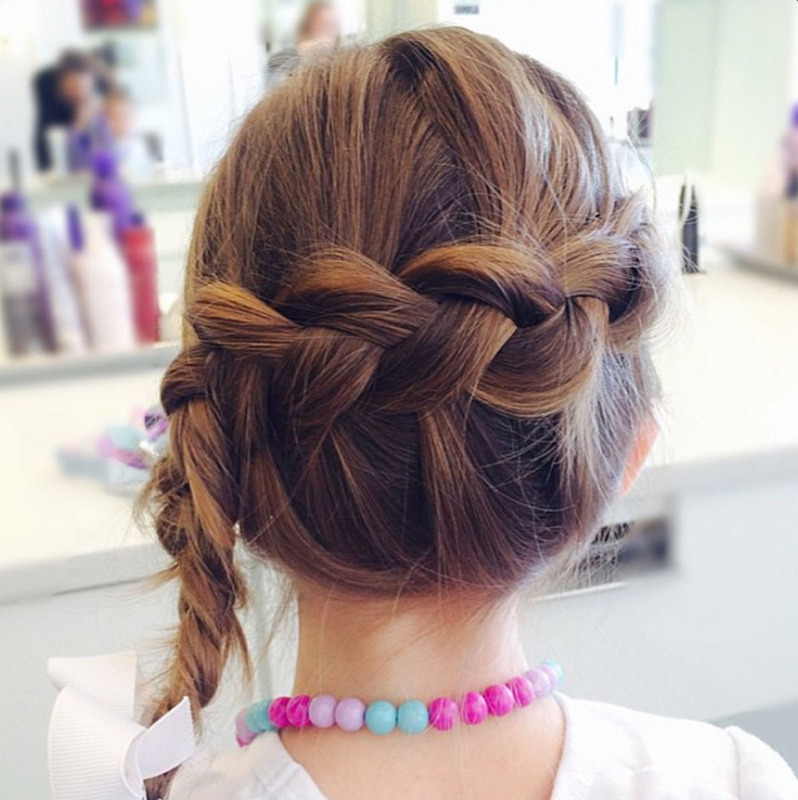 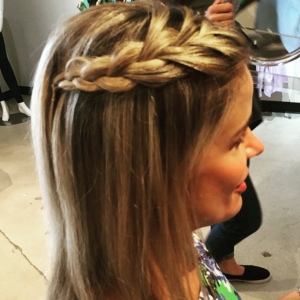 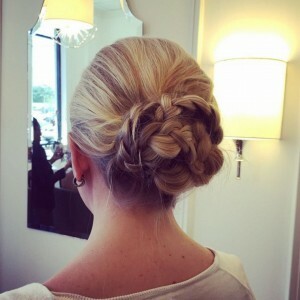 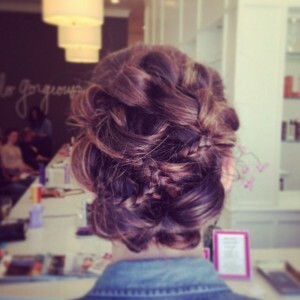 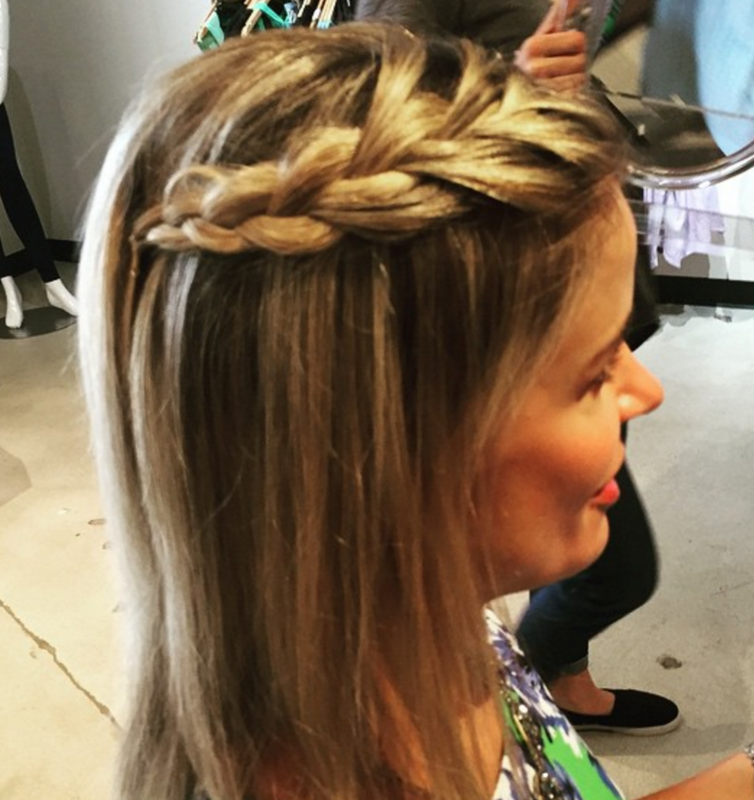 Add a braid to any of our popular styles for just $10.